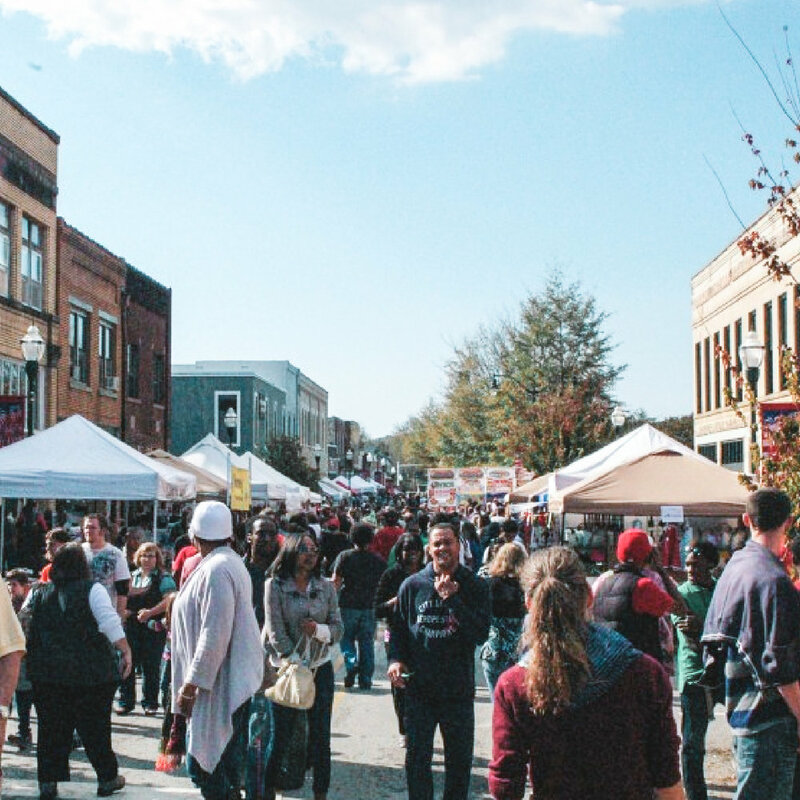 A municipal organization formed to make the downtown district the economic & cultural center of the community. The primary point of contact for economic development projects in Stephens County. The leading member organization, creating a positive business climate, facilitating tourism, and developing the economy. Here you will find detailed information about our city, what it has to offer to visitors and residents, and information about our government. Visit our county site to learn why Stephens County is an incredible place to start a business or industry, live and work and raise a family. WE HOPE YOU JOIN US AT OUR EVENTS! Toccoa / Stephens County has all the advantages of a small town, not to mention great people. 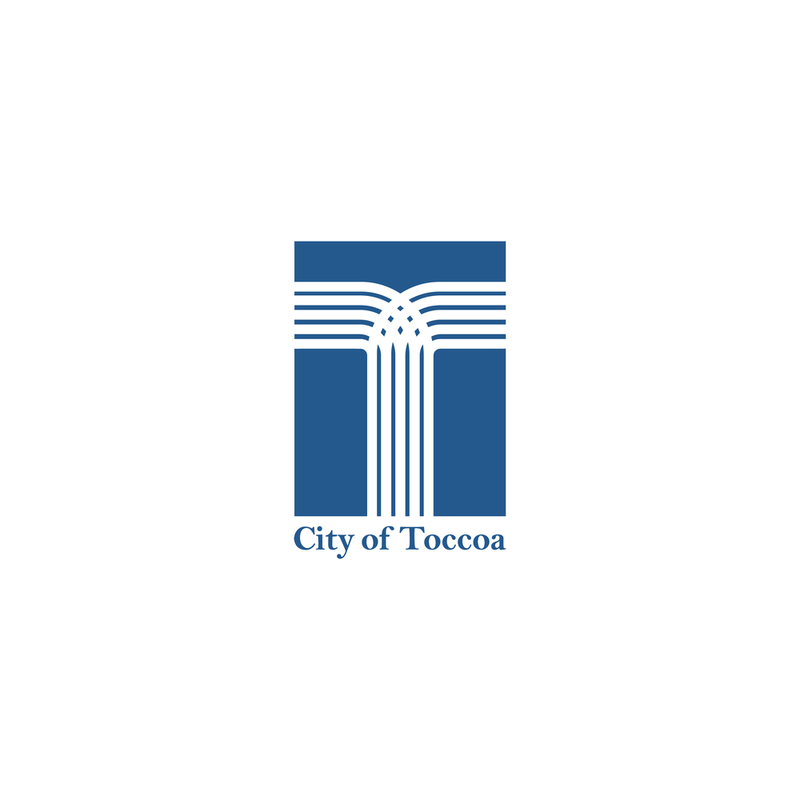 The population of Toccoa is about 8,500, while Stephens County totals close to 25,500. The “area population” from which we draw commercially is much larger, with more than 200,000 people in surrounding counties within a 30-45 minute drive. Copyright © 2017-2018 Visit Toccoa. All Rights Reserved.